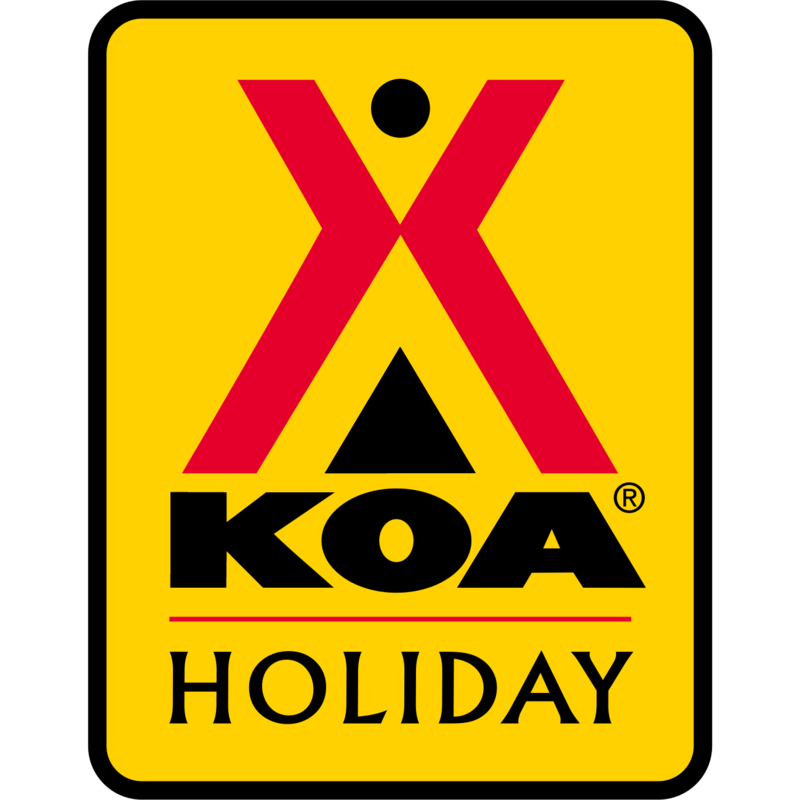 Welcome to the Homer / Baycrest KOA! 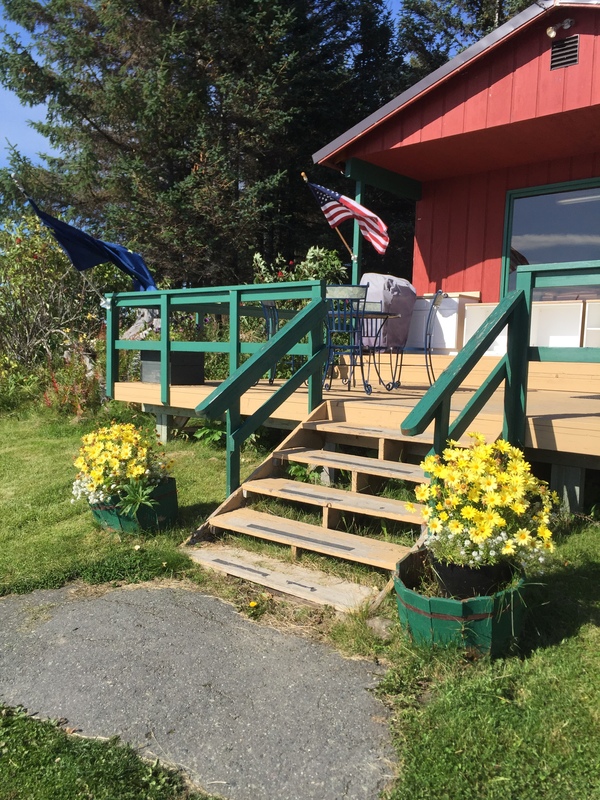 The end of the road is the beginning of a great Alaskan adventure at this new KOA, perched on the edge of Alaska&apos;s magnificent Kenai Peninsula. 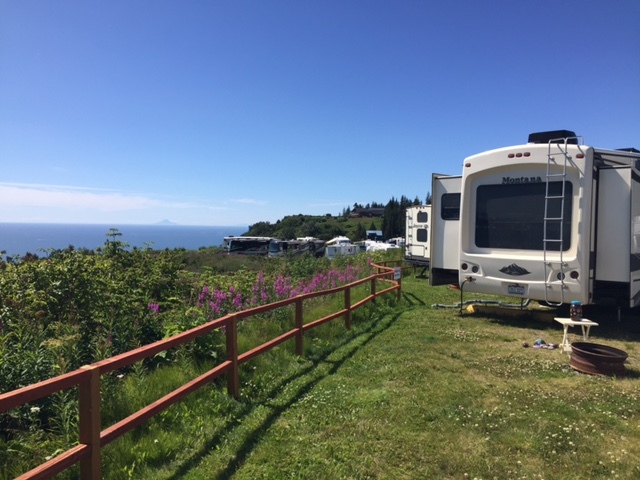 The campground provides a peaceful retreat in a truly remarkable setting. 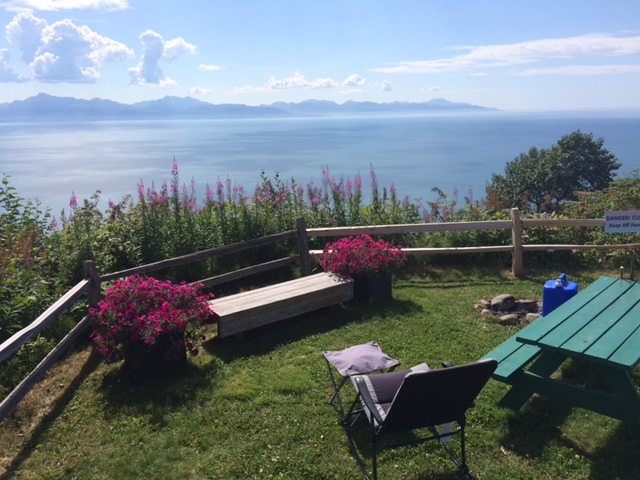 Gaze out across Kachemak Bay and Cook Inlet, reveling in views of snow-dusted mountains, active volcanoes, fishing boats, surfacing whales and other wildlife. Terrific hiking trails lie just across the road. Downtown Homer is filled with great restaurants, local art galleries and museums. 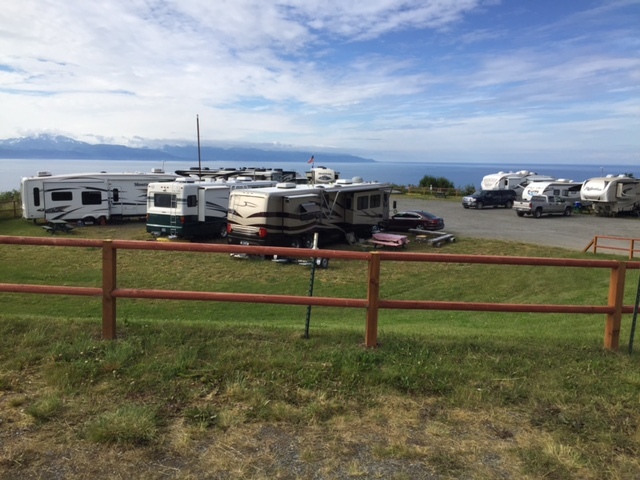 Visit the Homer Spit for more gift shops, local seafood and many activities, such as fishing, kayaking, four-wheeling and bear viewing. Take a ferry to the coastal communities of Halibut Cove, Seldovia and Kodiak. Your hosts: Wayne & Penny Eyre.